Turbulence Ahead: Who needs bluetooth? 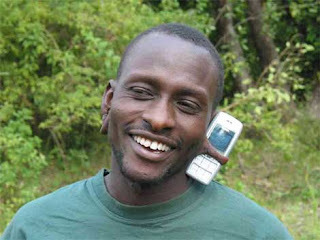 One example of how (Masai) African's have adopted rapidly to mobile phones. 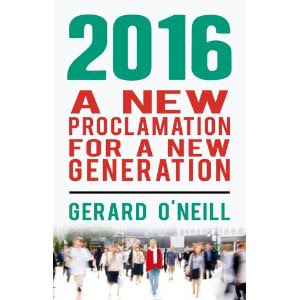 Should Irish Aid focus on 'mobilising Africa'? Photo from the delightful and quirky BoingBoing.